Food Adventures of a Comfort Cook: Nothing wrong with a little indulgence. Nothing wrong with a little indulgence. That's right, a little indulgence once in awhile does a person good. Makes you feel special when the world seems to be against you. Stress is in your life whether you want it to be or not; you may not look for it, but it will find you. The real choice is how you handle it; crying, screaming, getting violent, complaining are all very negative choices. Makes you look pathetic for the most part, and doesn't really improve the state of mind. Next time you feel stressed out, laugh, laugh out loud as hard as you can. Trouble finding the inspiration to laugh, watch a really good stand up comic on Comedy Central: Gabriel Iglesias, Sinbad, Denis Leary, Lewis Black, Bill Engvall, Jeff Foxworthy, Jeff Dunham to name a few. While you're at it, eat something indulgent; a slice of rich pie or cake, smooth and creamy Belgium chocolate, or whatever little tidbit makes your sweet tooth make your whole body, and soul, feel great. Here's a treat that you'll really appreciate, and if it doesn't give you that feel good feel that you need, then consider a mental health professional, cause you're that far gone. 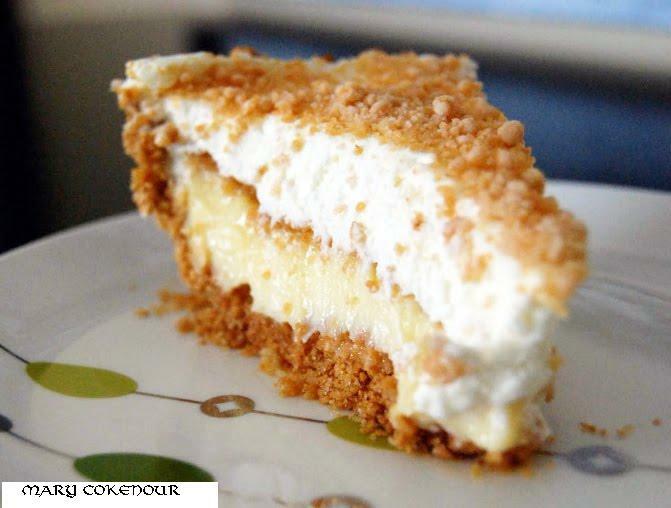 Mix 1 cup of whipped topping with vanilla pudding, spread out evenly in pie crust over peanut butter crumbs. Top pudding with other half of crumbs (reserve ¼ cup for topping). Spread out remaining whipped topping and sprinkle ¼ cup of crumbs over.